Grassland is the major resource to sustain the living of about one billion people worldwide. In industrialized Europe, grassland covers some 30 % of the agricultural area and forms the basis of a strong ruminant livestock sector. Grassland also provides a broad range of services that are beneficial for man. In addition to the production of herbage for livestock, grassland plays a major role in, for example, the maintenance of biodiversity, carbon sequestration into soils, clean surface and ground water, and the provision of an attractive environment for recreation and leisure activities. The way grassland provides these services is increasingly being affected by large scale processes that are commonly summarized as "global change". Grassland farming, the intensity of management and utilization, and the production of goods and environmental services at a given site are strongly affected by global markets for tradable goods, by international societal developments, by worldwide and realtime information exchange, and, most importantly, by climate change. These factors are seriously challenging the functioning of grassland and there is a great uncertainty as to how grassland will maintain its importance. Grassland researchers have realized this challenge and they have responded with in depth research in the various aspects of grassland farming and global change. 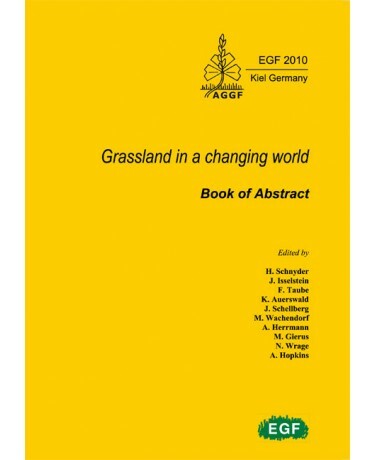 This was the background for the organizers of the EGF 2010 General Meeting to select 'Grassland in a Changing World' as the general topic of the conference. 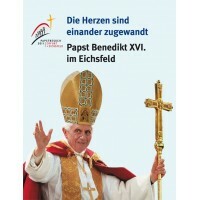 It is the first time that this topic has been addressed as the major theme for an EGF conference. Within this theme, five sections have been identified, ranging from 'grassland, climate and socio-economic change', over 'the future of grassland production systems', 'from grass to milk and meat', 'grassland ecosystem services', to 'pastoral systems'. 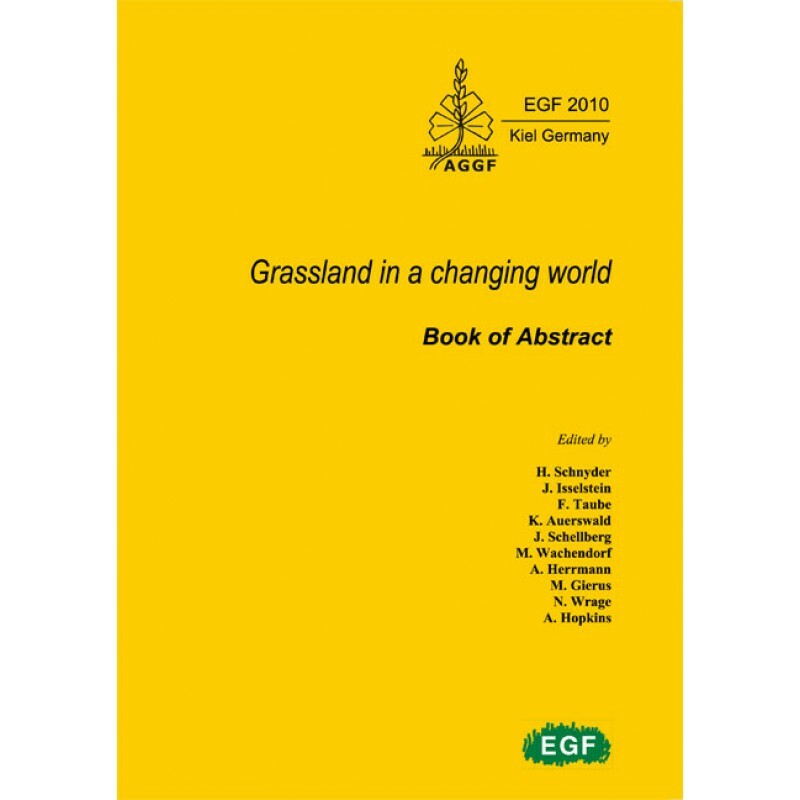 Peer reviewed papers have been included in the present conference proceedings that are published in the EGF book series 'Grassland Science in Europe' as volume 15. Each section is introduced by a pair of review-papers from experienced scientists, followed by a set of voluntary submissions that had been presented at the conference as either oral or paper contributions. 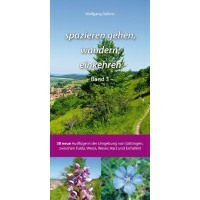 The book is an excellent source for up-todate research in the field of grassland science and global change. We wish to express our gratitude to the many people who have contributed to the conference. First of all we thank the 400 delegates from more than 40 countries all over the world for their scientific contributions as lectures, papers, posters and in the discussions. 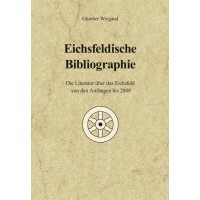 We particularly thank the numerous people that actively supported the planning and preparation of the conference: the members of the Organizing and the Scientific Committees, the many external reviewers, Alan Hopkins for the anglicizing of the manuscripts, Karl Auerswald for revising, formatting and proofreading of the whole book, and Melitta Sternkopf for managing the correspondence with the authors. Special thanks go to the members of the organizing group at Kiel University, Antje Herrmann as the Conference Secretary, Sigmone Hoffmann, Karin Rahn and the many 'helping hands' in the conference office, and the technical support team. 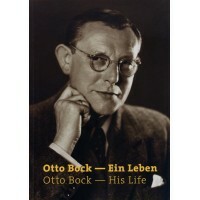 Many thanks also to Martin Elsäßer and his team for organizing the most attractive preconference tour. They were all very dedicated to the conference and it was a pleasure to share the experience of organizing a General Meeting with them. The European Grassland Federation Secretary Willy Kessler was very helpful in giving sound advice throughout the four years of conference preparations. The conference was supported by many sponsors whose contributions are gratefully acknowledged.